Cinco de Mayo—the Fifth of May—is celebrated by many as an annual tribute to Mexican heritage and pride. Your celebration can be as detailed and unique as you like, or it can simply be a reason to gather, eat and dance. But why make it basic? There are many interesting ideas for making your Cinco de Mayo just a little more special and a little less stressful. From food and beverages to decorations and music, get some help from your friends to put together the perfect fiesta. Planning and executing a Mexican menu can be a big job for the host, so get your guests involved. Plan an extensive taco bar and ask guests to bring the parts. Include many varieties of meets and toppings, choices for hard and soft shells and wraps, and many options for salsa, guacamole and bean dip. Recipes abound for these items, so let your guests be creative. If your preference is for a variety of foods, assign your guests dishes in categories, such as appetizer, salad, main dish and dessert, with directions that they stick with a Mexican theme. With so many variations on authentic Mexican dishes you are sure to get a variety that will suit all tastes. For the perfect Mexican beverage bonanza, plan a margarita tasting and ask guests to bring ingredients for their favorite flavor of margarita. Don’t forget the frozen variety, an easy option with a frozen margarita machine rented from Sully’s! Keep decorations at a minimum and let your guests provide the color by planning a costume party. Your guests’ unique array of Mexican dress will brighten up any venue and provide opportunity for discussion, comparison and even a contest. Hire a mariachi band to roam your party and entertain guests with authentic salsa and Latin tunes. You might also consider hiring a dance instructor to provide mini lessons in salsa, samba, rumba and other traditional Mexican dances. Lessons could be followed by a dance contest to keep your guests on top of their steps. 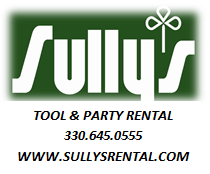 Dance floors and sound equipment are available for rental from Sully’s. Are you planning a fiesta for Cinco de Mayo? There are a lot of details that go into making it an authentic celebration of Mexican heritage, so focus on those details and rely on Sully’s Party Rental for those all-important party supplies. Whatever your plan, venue or number of guests, Sully’s has tables, chairs, table and beverage service, serving pieces, tents and lighting, heating and sound equipment to make your set up easy and your party perfect. 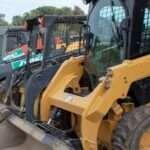 Call today for details and pricing. The perfect graduation party is the one that conveys your graduate’s personality and provides maximum fun. There are many venues you could choose, from church halls to party centers, but the at-home backyard party is often the most conducive to the kind of relaxing celebration you seek. Worried about the details involved in hosting the perfect party? A check list is all you need to go beyond the must-haves and host a party to be remembered. Pick a date and a theme and stick to it. Understand that every senior in your child’s class is planning a party, so focus on your own priorities and don’t worry about theirs. Decide on size and numbers that are realistic for your yard or whatever section of your home will be the entertainment space. Get the invitations out. Use pictures, make it special and give your guests time to get it on their calendars and post it on their kitchen corkboards. Establish a menu that fits your theme and the experience you want for your guests. Be sure to consider snacks, appetizers, main course, desserts or cake, and beverages, including bar service. Full or partial catering may be the way to make your party manageable. Decide what you will need to rent to accommodate your plan, including tents, tables, chairs, table service, buffet service, heating and lighting. Don’t forget to record the memories! Designate a trusted friend or family member to get pictures or hire a photographer. Once you get through your must-haves check list, you will be able to take a look at some extras that can boost the party experience. Go elegant and green with color matched linen table cloths from your party rental service. 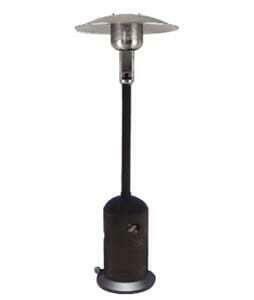 They can also provide a variety of matching decorations that mean less work for you. Finalize your menu to include some servers, full bar service and a concession machine or two. Choose beverage dispensers rather than cans and bottles for less trash and a classy touch. Make your party special with display tools, table runners and lighting that celebrate your graduate and highlight his or her accomplishments. 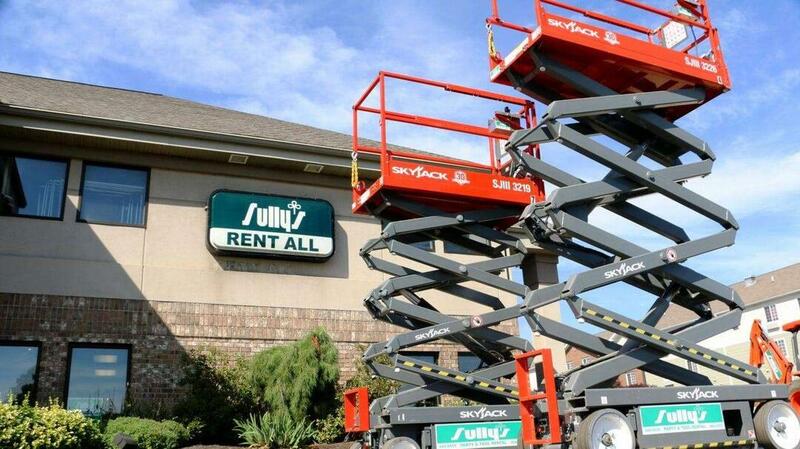 At Sully’s Party rental, we have everything you need to put the finishing touch on your graduation party and remove the stress from hosting at home. Call today for details about our graduation packages that provide one stop shopping for the perfect party. Wedding planning season kicks into high gear after the holidays. In addition to bridal gown, tuxedos, bridesmaid dresses and gifts, and flowers, there is venue, catering, music, and bar service. With so many decisions to make, wouldn’t it be great if multiple items could be checked off your list with just one stop? Weddings today are as unique as the couples planning them. 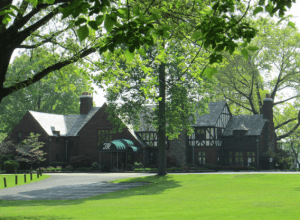 Venues range from backyards to beaches. Themes range from casual parties to upscale events. 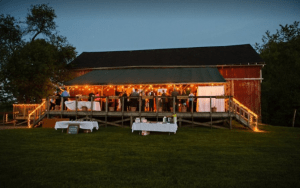 At Sully’s Party Rental, it’s possible to create a wedding that is uniquely yours, with a wide variety of rental options. We have it all, from tents to dance floors, china to bar supplies. 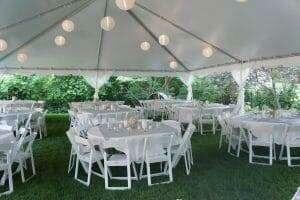 For outdoor venues, we offer both pole and frame tents. No worries if your location is a grassy knoll. 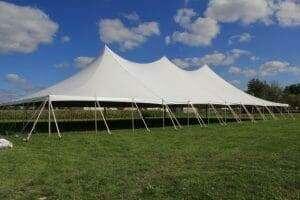 Our pole tents anchor securely, and we can provide a dance floor large enough for all your guests. Lighting and side curtains can create the perfect ambiance for your special day. Whether your reception is under a tent or planned for a gym or hall, tables, chairs and linens are crucial to the atmosphere. Our professionals can help with numbers, style of tables and set-up so that you make the most of your space. Whether you choose long tables or round tables, we can provide linens, china and stemware that will complete the look to perfection. At Sully’s you also can rent serving supplies, coffee service, fountains and punch bowls. 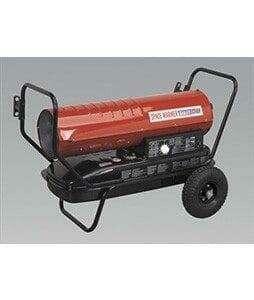 We also take the worry out of the weather forecast by offering heaters and generators for rent. Wedding planning has never been easier. Look for us at the Today’s Bride Akron Bridal Show on January 13 at the John S. Knight Center. We can provide you full details on how one-stop planning at Sully’s can give your wedding the personal touch you are looking for.